A new and improved website for a long standing client of ours, RealNet Holdings, has just been launched. 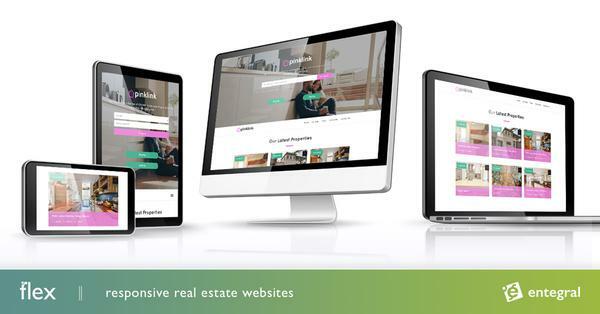 RealNet is a national franchise group that operates across South Africa and uses Entegral Technologies as their online real estate service provider. We’ve created a brand new fresh design for the new website and also ensured that the site loaded and performed super fast and that search results were given in an instant. Two years ago we’ve also taken the brave step and moved all our client websites and software over to the cloud. We were the first service provider of our kind in South Africa to do so and raised a few eyebrows in the process. Today we breathe a very happy sigh of relief and are very proud to say that RealNet has, since their move, enjoyed 100% uptime. As a result of our move over to the cloud we were able to announce that all our clients would receive unlimited bandwidth with their Entegral Hosted websites. Cost savings for especially national groups on a cloud platform could be significant due to the fact that they normally generate excessive traffic every month. For RealNet, hosting their website in the cloud, easily saves them up to 50% of what their IT bill would have been if hosted locally. Apart from being one of the first national groups to host their sites in the cloud, RealNet has also been one of the first national groups in South Africa to have Google Maps and Streetview integrated in their websites. RealNet boasts with offices selling real estate in all nine provinces. Visit www.realnet.co.za to find a property for sale or search for a RealNet office near you by clicking on their Office Locator icon on their home page. You can also visit their website if you are interested in joining this dynamic real estate group for job opportunities or franchise opportunities.